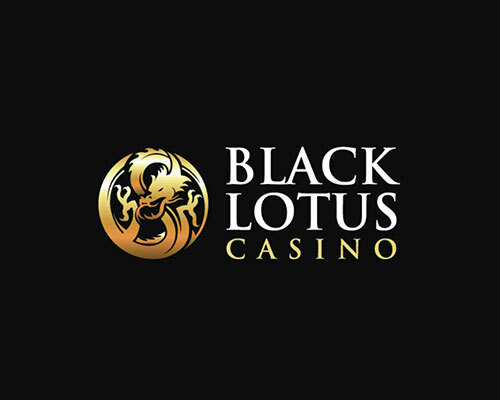 Black Lotus Casino is an online casino powered by Saucify owned by Taj Asia Enterprises NV. You can play in Australian Dollar, Canadian Dollar, Danish Kroner, Euro, Norwegian Kroner, Pound Sterling, Swedish Kronor and United States Dollar. 9 bonuses for Black Lotus Casino.